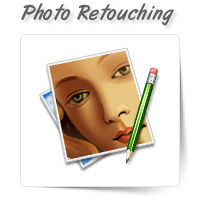 Our expert team at OnePerHour can help you with all your image stitching needs. 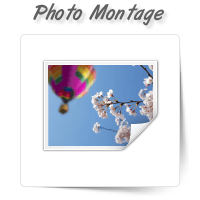 Regular sized photographs can be stitched together to create a panoramic picture. All the photographs should be exactly matched to ensure the final photograph looks “picture perfect”. 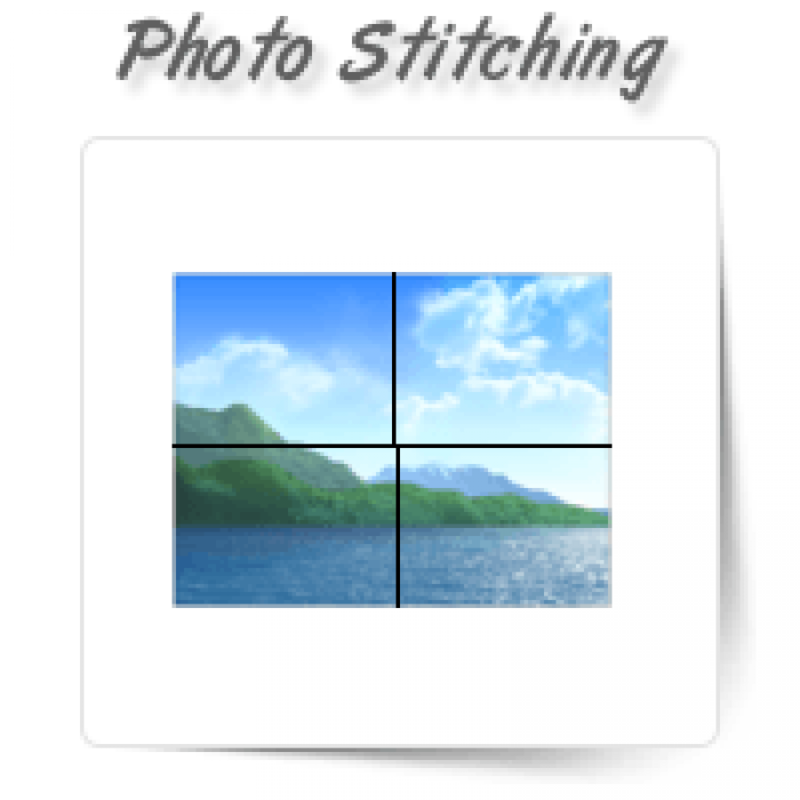 It requires a lot of skill, patience and expertise in photography tools to stitch photographs. 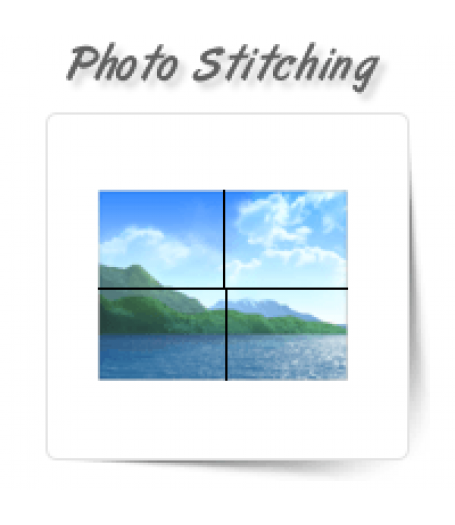 The various steps involved in image stitching include matching features (registration), image calibration and blending. This technique is especially useful while creating 360° virtual tours or panoramic tours. 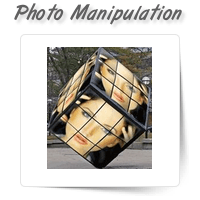 The final image layout can be spherical, rectilinear, cylindrical, Panini or stereographic.